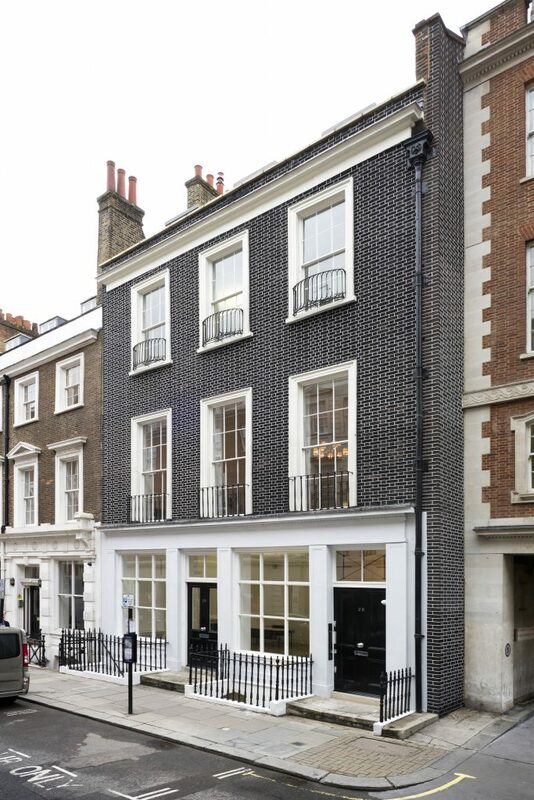 January 2018 will see the launch of Lazinc, a contemporary arts business and new flagship gallery space in the heart of Mayfair. Lazinc is based on a joint partnership with contemporary art specialist, Steve Lazarides, who founded the existing Lazarides business in 2006, alongside eminent art collector and global retail expert, Wissam Al Mana. Lazinc will incorporate the existing Lazarides business, which has already produced internationally acclaimed projects in New York and Los Angeles as well as solo exhibitions, art fairs and museum collaborations across London and Europe. Lazinc now comprises a flagship gallery in Mayfair, the Lazinc Banksy Print Gallery on London’s Southbank and an e-commerce print sales business based in Greenwich. Alongside a rich roster of primary artists including: JR, Invader, Futura 2000, Todd James, Mark Jenkins and Vhils, the gallery will look to acquire dynamic estates and new bodies of work by undiscovered artists and historic movements reminiscent of the Lazinc ethos to be uninhabited, expressive and disruptive. Namely, a powerful authentic photograph series by Estevan Oriol which Steve Lazarides came across 20 years ago. 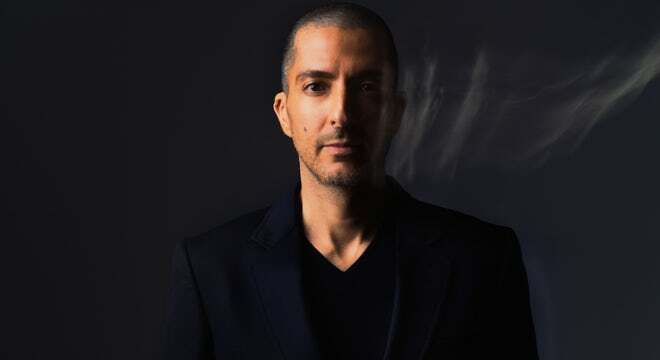 Steve’s existing curation will be enhanced with international artists and expertise from Wissam Al Mana and the two are working side by side to refresh and build an innovative new programme. Having already earned a robust reputation as one of the world leaders in the provenance and re-sale of high-value Banksy works, Lazinc will continue to evolve and develop secondary market sales by artists that have historically fallen within a left-field, street art category, including Keith Haring and Basquiat, in addition to continuing to build a distinctive private Lazinc collection. Lazinc will officially launch the new gallery space with an exhibition by French artist and photographer, JR, on the 12th January 2018 entitled ‘GIANTS – Body of Work’. 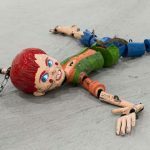 Lazinc’s new gallery is a vast two-storey, 4,000 square foot space on London’s Sackville Street, dating back to the 17th century with a series of classic early 19th century alterations. The English Heritage listed townhouse will showcase some of the world’s most transformative and pioneering artists, in tandem with a cross-disciplinary programme of events and previews, reflective of the background and passion of co-founder Steve Lazarides. 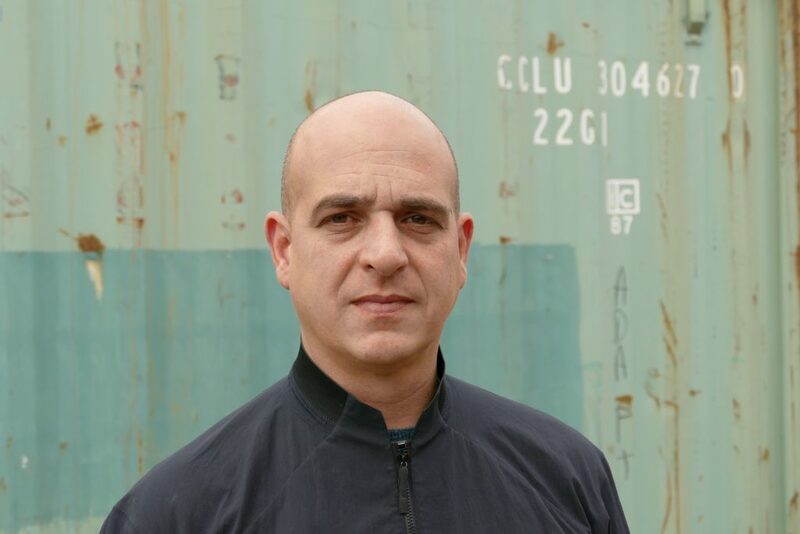 Steve Lazarides is a British gallerist and contemporary art dealer, celebrated as one of the seminal figures to help popularise and provide a global platform for street art. 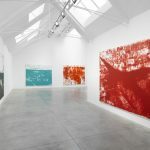 He has championed the works of contemporary, emerging and undiscovered artists since opening his first gallery in London in 2006. 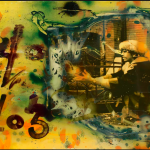 He is primarily known for being the agent and dealer of graffiti artist, Banksy; for discovering JR; for curating JR, Invader and Vhils’ UK debut shows. Wissam Al Mana is a Qatari national, raised and based in London. 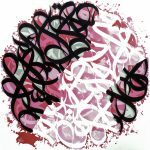 He is the executive director of Al Mana group of companies, supports a range of charities and is a prolific art collector. Mana Group is a Qatari conglomerate operating 55 companies in eight countries and employing over 3,500 personnel. The group is involved in numerous activities including automotive distribution, real estate, food and beverage, engineering, technology, media, entertainment and diversified retail, covering luxury, beauty, fashion, home interiors, watches and jewellery. This entry was posted in NEWS and tagged Lazinc, Steve Lazarides, Wissam Al Mana. Bookmark the permalink.